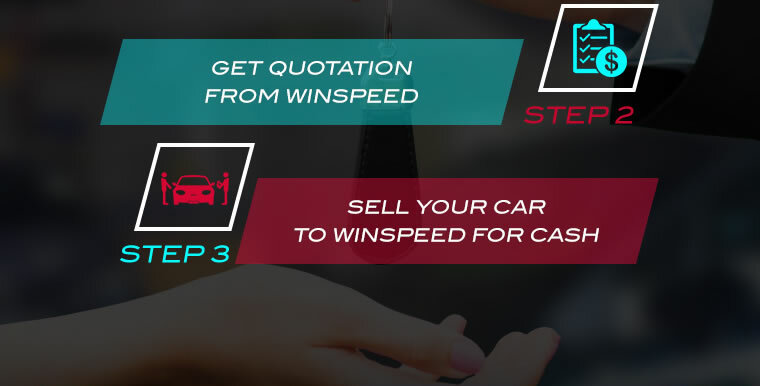 Winspeed was founded in 2003 to provide scrap and export car services in Singapore automotive market with their simple and hassle-free service. Your car will be sold to them and then after, sold to their overseas buyer. They are Singapore scrapper car of choice due to their competitive pricing and hassle-free process. They are an ESA (Electronic Service Agent) authorised by LTA to assist their valued customers as a one-stop service center.